So you’re a newbie, no shame in that. Just learn the basic kite skills, safety protocol and and etiquette from someone who knows what they’re doing (preferably an instructor or school) and you’ll be on your way to carving across the water in no time. 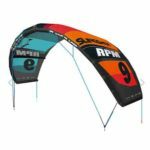 When it comes to helping people choose the right kite, we like to divide beginners into two categories. You’re cautious, perhaps a little intimidated, and are happy to take it slow and mellow. Once you do progress past the beginner state, you have little interest in being extreme. You just want to get out on the water and play safely. You’re strong, athletic and on the fast-track learning method. Jumping, tricks, freestyle, waves and epic days are in your future. You’re a proficient kiter but not extreme, and you’re happy to keep it that way. For you, kiting is about freedom on the water, not about pushing your limits and you value safe, user-friendly gear you can feel comfortable with no matter what the wind does. 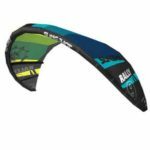 You’re an intermediate to advanced rider who likes to do a bit of everything and wants a kite that can keep in all conditions and styles of riding. You value high-performance versatility out of your gear. You’re into tricks and progression, unhooking, boosting, looping and challenging your buddies to jump-offs and trick-for-trick contests. You’re not shy when it comes to crashing hard, relaunching in sketchy wind, dragging long distances to get back to your board or the occasional self-rescue to make it back to shore. You’re a specialized rider focused on wake and cable inspired tricks, handle passes, kickers, sliders, ramps, flatwater freestyle, inverted aerials and high-performance unhooked riding. You prefer a high-rocker board with boots, usually without fins. Your focus is in the waves; surfing, slashing, rallying down the line and carving back up to catch another set. You need a kite designed for downwind drift and built to take a beating if it gets tumbled in the surf. 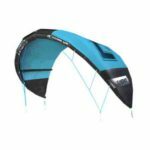 You live in a light wind location where the breeze is steady but just strong enough to get out and play if you have a big kite with plenty of power. Performance is still important, but above all else you just want enough juice to cruise. You may still have a twin tip in your garage, but nine times out of ten, you foil. 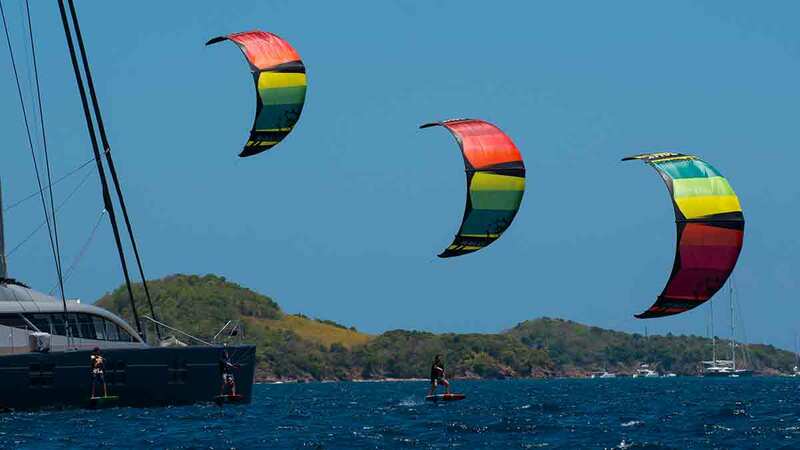 You used to only foil on light wind days, but as you get better and better, you’re comfortable foiling in pretty much any conditions you would ride on a kiteboard. 5 Tips to building your perfect quiver.